Consumers can scan and pay at the merchant outlets using their preferred payment methods like Paytm, UPI, debit/credit cards and net banking, it added. Payments platform Paytm today said its QR code will now allow shopkeepers to accept customer payments directly into their bank accounts at zero per cent charge. 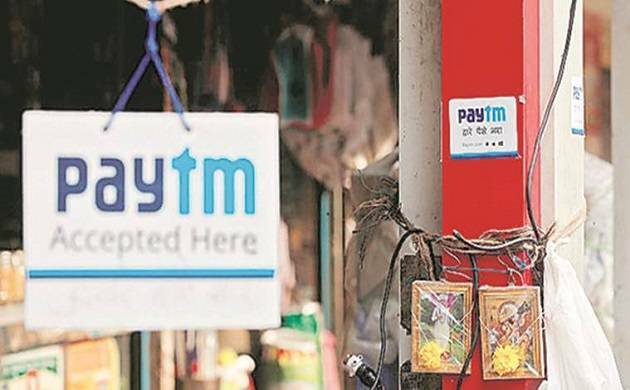 The company also plans to invest Rs 500 crore in 2018 towards training and awareness building initiatives to expand the reach and acceptance of Paytm QR in the offline merchant community. “The Paytm QR now allows offline merchants to accept unlimited payments directly into their bank accounts at zero per cent charge,” Paytm said in a statement. Quick response (QR) code is a machine-readable optical label, which carry information about the product or item to which it is affixed. “Paytm is accepted at millions of large retail chains as well as small stores across the country... With Paytm QR, our merchant partners can now accept payments at zero per cent charge and there is no monthly limit on collecting payments from their customers,” Paytm COO Kiran Vasireddy said. Paytm will continue to invest in expanding its payments network to ensure every small and large merchant is empowered with the power of mobile payments, Vasireddy added. Paytm—which counts Softbank, SAIF Partners, Alibaba Group and Ant Financial among its investors—has over 5 million offline merchants who accept payments through Paytm.